JPIA Night is an annual event where the Accountancy students gather for one night and celebrate each other’s hard work in the course. This year’s theme, “Starry Starry Night”, brightened up the evening along with the elegance and sophistication dresses and suits wore by the JPIANs. The celebration began with a prayer led by the President-elect, Joji Yoda which was followed by an opening remarks delivered by Dr. Victor C. Manabat, Dean of the College of Business. JPIA community showed its support and love for the graduating students who are bound to embark on the near end of their Accountancy journey through the Pinning and Jacketing Ceremony. Parents, guardians and the fifth year students gave their heart-warming messages in front of the lower batches. The ceremony was followed by the Mr. and Ms. JPIA Pageant 2018 and graceful performances by the students. During the last part of the event, winners from the JPIA Night activities were announced and awarded. Madonna Galido was awarded as Star of the Night. For the pageant, Catherine Quinn and Jonathan Uy were declared as 3rd runners up, Nadine Magnaye and Emmanuel Sy won as 2nd runners up, while Ciara Garcia and Zyro Ramos got the 1st place. 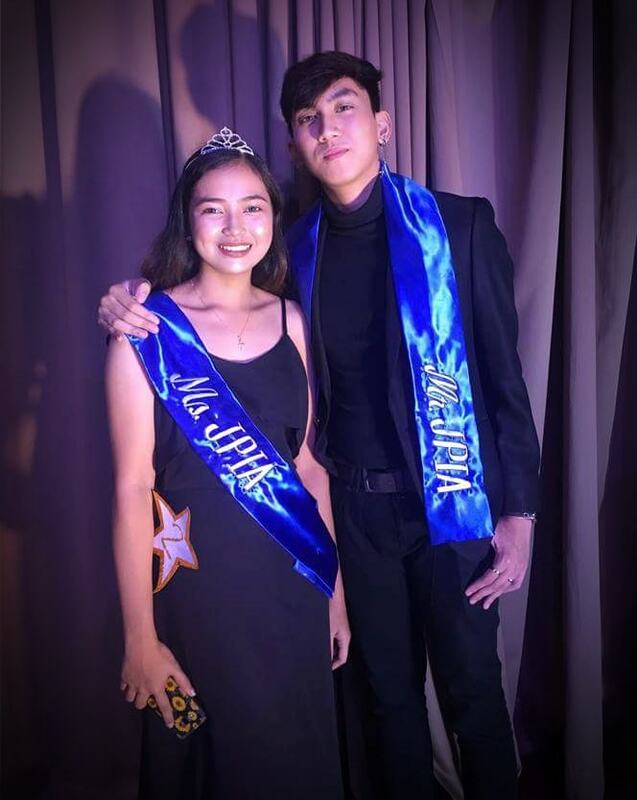 Ron Christian Timan and Sam Napuli were crowned as Mr. and Ms. JPIA 2018. The night was ended with some picture-taking and distribution of give-aways for all the JPIA members.